Read more about our highly qualified trainers available for booking - from basic training up to the highest levels of dressage, show jumping or eventing, including German national team trainers. In addition, these trainers have extensive experience with international pupils and equestrian sport all over the world. German Horse Center helps you find the best trainer to suit your needs. Please do not hesitate to contact us. You would like your child to qualify for - and participate successfully in - international championships such as the European Championships? If so, you are at the right place. Many of our trainers have extensive experience in the support of top-level junior riders. Or would you simply like your child to gain experience at German competitions? German Horse Center trainers are in a position to support you in any of these areas. Of course, our partners also offer extensive training programs for adults with the option of competing in national and international competitions. You lease a horse from the trainer in Germany. Depending on the horse's training level, costs range from 1,000 EUR/week upwards. You purchase a dressage horse, show jumping horse or eventing horse and enter a training camp for team building and competing. You can book some of these trainers as a purchase adviser. Your GHC purchase adviser will support you in finding the horse you are looking for and help you to make the right choice. Purchase advisers are also often booked for video purchases from abroad. Find more information and prices here. Jens, born in 1984, runs a training barn near Münster. He holds the Goldene Reitabzeichen and is a qualified Pferdewirtschaftsmeister. Jens was trained by Marcus Ehning, Otto Becker and Christian Ahlmann. After winning various championships as a young rider, he has also won and been placed numerous times in international Nation's Cup events at the highest level. For example, Jens achieved second placed in the 2017 DKP Riders Tour and won the Grand Prix in Münster (CSI4*). His pupils also compete in the highest classes CSI4* and CSI5*. Philipp, born in 1973, graduated in business studies and completed vocational training for organizing international equestrian competitions. He worked for the Holsteiner Verband as auction manager as well as stud manager for Paul Schockemöhle at his Lewitz stud. He runs a show jumper training barn. 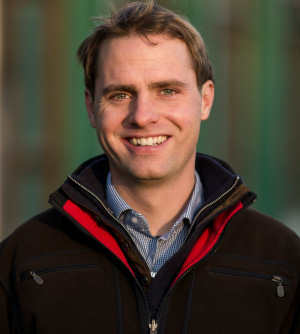 Philipp presents show jumpers in competitions ranging from basic tests for young horses up to the international advanced class, such as the Hamburg Derby. 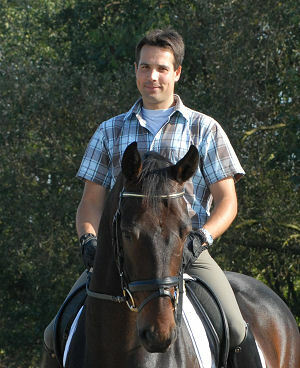 Philipp trains riders - including beginners - everywhere in the world, for example in the USA, China and other countries. Show jumping rider with international experience and a degree in sport science. 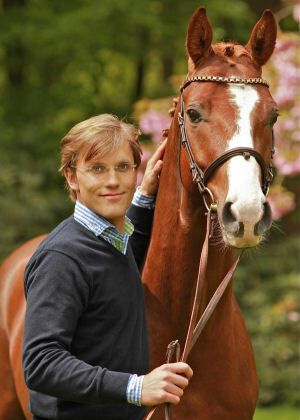 Marten, born in 1982, has a degree in sport science and is project manager for international equestrian competitions. He runs a breeding and training barn near Osnabrück. 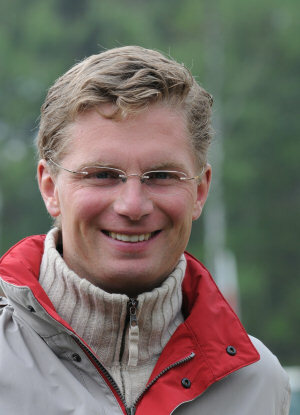 Marten was assistant trainer under Ludger Beerbaum. He has achieved numerous titles and placings in equestrian sport such as Vice Champion of German Pony Riders, winner of the Nations' Cup in Verona, Italy, Westphalian Runner-up Champion, placed at the CSI5* Hamburg Derby as well as numerous other wins and placings up to CSI3*. Marten has trained many international riders up to the highest classes. He also has many students in China, India as well as Florida (USA). At his barn he trains young riders and juniors and prepares them for national and international competitions such as the European Championships. 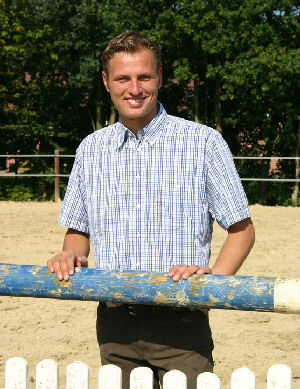 Sebastian, born in 1980, is a Pferdewirtschaftsmeister. He worked as an assistant trainer for Heike Kemmer and Michael Klimke. Until 2013 he ran a training barn with Helen Langehanenberg and trained her with Damon Hill (silver medal at the 2012 Olympic Games in London), as well as other successful horses. Sebastian has been national trainer of the U25 dressage riders since 2016. He also trains show jumping riders in dressage work at Ludger Beerbaum's yard. His own successes as a rider range from placings in National Championships for young horses to wins in the advanced class. Lars, born in 1973, holds a degree in business management. From 2005 to 2013 he was a member of the German national show jumping trainer team for juniors and young riders. His career began early on: In 1990 he became junior European team champion and was awarded the Goldene Reitabzeichen one year later. He subsequently achieved further wins in national and international show jumping competitions and Nations' Cups. He has been an FEI tutor since 2004. In addition, he was Chef d'Equipe at various Nations' Cups and has given clinics in more than 30 countries all over the world. As Hong Kong team manager he achieved numerous successes at the Asian and China Games. Dries, born in 1980, completed his apprenticeship as a Pferdewirt with the Stensbeck Award. He did his apprenticeship with Johan Zagers and subsequently became chief assistant trainer at his yard. He has been self-employed since 2005 and currently does his training work at Gut Volkardey. Dries has specialized in the training of young dressage horses. He competes successfully at levels ranging from basic tests for young horses up to the advanced class. Michael, born in 1956, is a Pferdewirtschaftsmeister and holds a Stensbeck Award. He has worked as a training supervisor at the State Riding and Driving Schools in Munich and Vechta. Furthermore he is Bewegungstrainer EM. He was awarded the Silver Pin of Honour by the Federal Association of Professional Riders as well as the Goldene Reitabzeichen. Michael is an expert consultant and involved in establishing a "train the trainer" system for FENA (Austria). 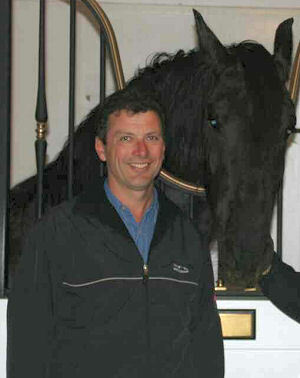 He has achieved several qualifications as judge and course designer up to advanced level. He has also competed successfully himself at Grand Prix level dressage, advanced level show jumping as well as in eventing up to the medium class. His many pupils include young riders which he trained, for example, for the German Championships as well as many adult riders in international sport, including for example US rider Athea Kin. Franz, born in 1979, runs the Schleithoff pony farm and training barn. He is Pferdewirtschaftsmeister for both riding and breeding & stable management and completed both examinations with distinction. As a trainer, he has worked with pupils in countries such as the USA, Costa Rica, Taiwan, Egypt and Czech Republic, preparing them, e.g. for the European Championships for Juniors. Up to the present day, Franz has trained more than 1,000 pupils and prepared them competitions. Franz competes successfully from basic tests for young horses up to the high advanced class (1.55 m). Julia, born in 1979, runs a breeding and training yard in Baden-Württemberg. She completed her MBA and is Pferdewirtschaftsmeister for both breeding & stable management and riding. Julia has won several titles as state champion and champion of Southern Germany, and has also achieved placings in the finals of the National Championships for young horses. In addition, she was highly placed in the European Eventing Championships and has achieved successes in the advanced class in dressage as well as jumping.